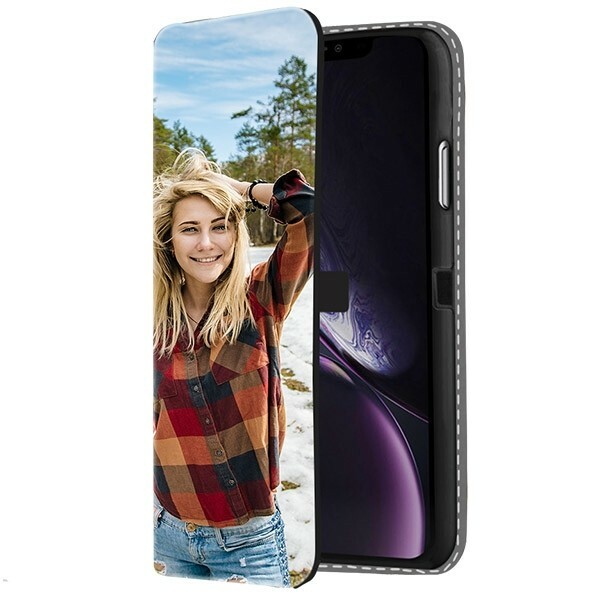 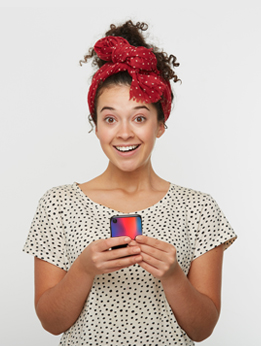 Create a custom iPhone Xr case using photos of your family, images from your vacation, or a particular design you find pleasing. Design your own phone case the way you want it while still getting the same level of protection you’d expect from a phone case. 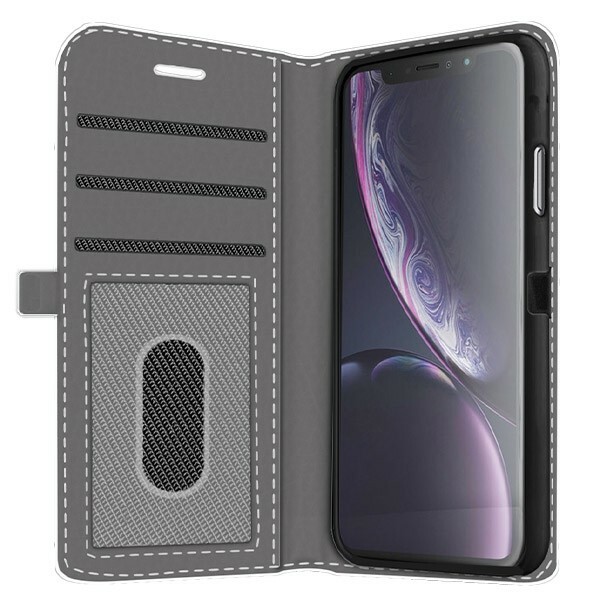 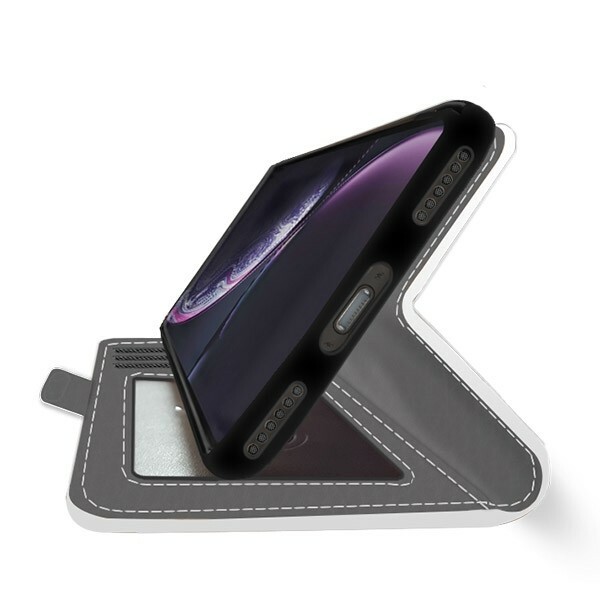 Design your custom iPhone Xr case now.